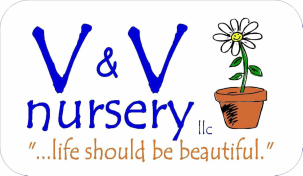 Email sign up offer - V&V Nursery Greenhouse & Garden Center West Michigan, Greenhouse, Garden Center, Specializing in Annuals,Perennials, Proven Winners, Unique Hanging Baskets and Combination Patio Pots. Enjoy a FREE surprise gift for joining our email club!!! Memories in the making..... Kids love flowers!